Make the most out of your Partner Summit. You can find details about the venue and accommodation below. 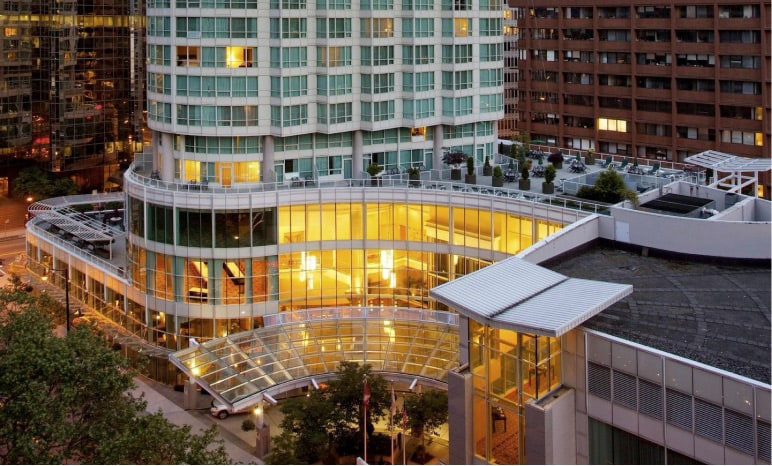 Located on Vancouver’s downtown waterfront with a dramatic mountain backdrop, the award-winning Vancouver Convention Centre offers one of the most beautiful settings in the world. 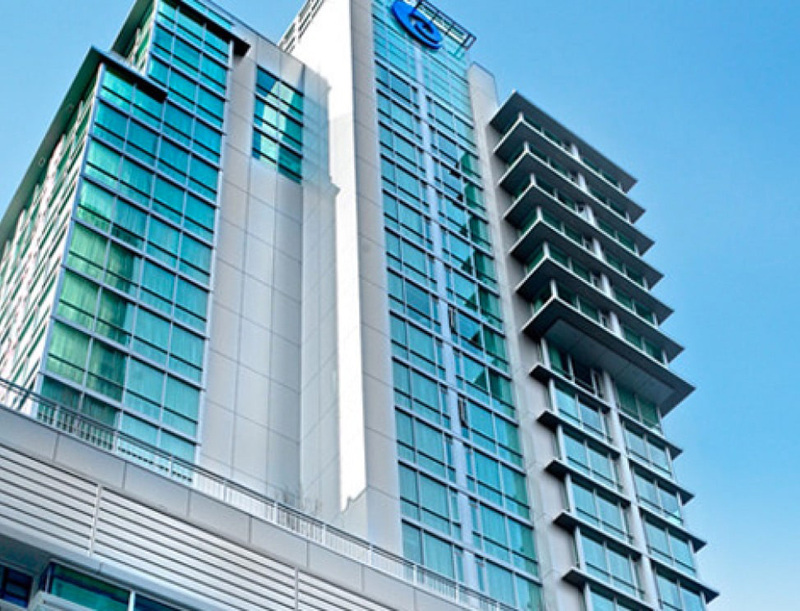 At the heart of downtown Vancouver, the Convention Center stands where everything is accessible: hotel accommodations, a variety of restaurants, entertainment, retail and recreational options. Vancouver is home to the award-winning Vancouver International Airport (YVR), the second busiest airport in Canada. Traveling downtown to the Vancouver Convention Centre is as easy as taking a taxi, limo or the Canada Line rapid transit system, and takes less than 30 minutes. To make a reservation please contact Marriott reservations at (800) 207-4150 or book your stay through this link. Callers must identify themselves as being with Safe Software in order to qualify for the group rate. Please note that the cut off date for room reservations is May 23, 2019. After this time, reservations will be accepted on space availability and rates may be subject to change. Guests will be expected to pay for their own account upon departure; this will include room rate, applicable taxes, parking fees, incidentals, and porterage fees. If you have to cancel your reservation, the hotel requires at least 72 hours notice prior to your arrival in order to receive your initial deposit back. To make a reservation please book your stay through this link. Callers must identify themselves as being with Safe Software in order to qualify for the group rate. Please note that the cut off date for room reservations is May 26, 2019. After this time, reservations will be accepted on a space available basis and rates may be subject to change after this date. You can get there easily via public transit by taking the Expo Line from Waterfront Station in Vancouver down to King George Station in Surrey.